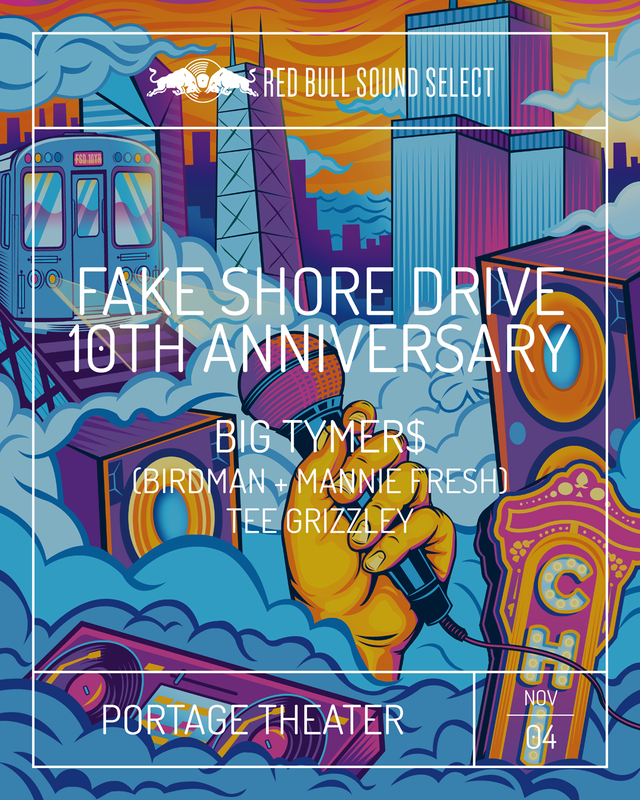 Whether you live in Chicago or will be passing through the Windy City in the near future, you'll be glad to know that the music scene will be extra lit next month thanks to Red Bull. 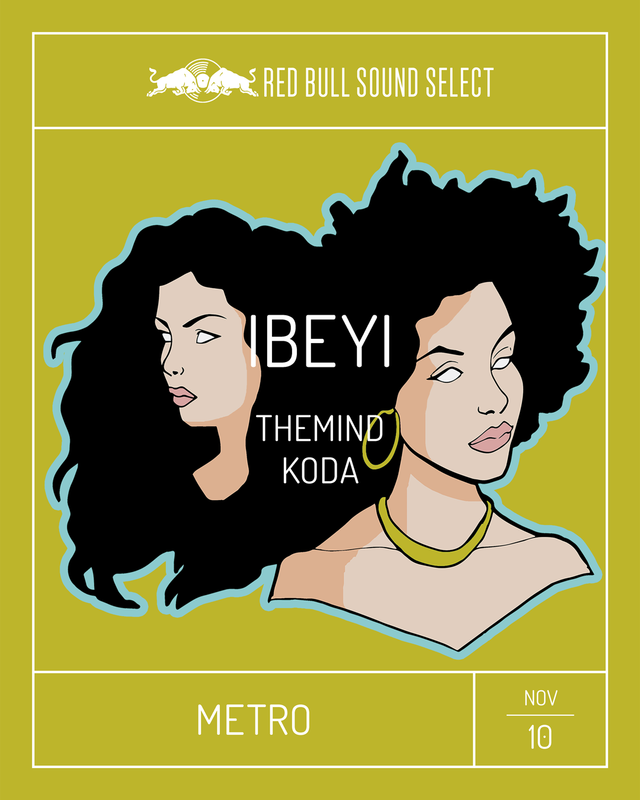 Kicking off November 1, Red Bull Sound Select Presents: 30 Days in Chicago will bring 70+ acts from every genre under the sun to venues all over the city. 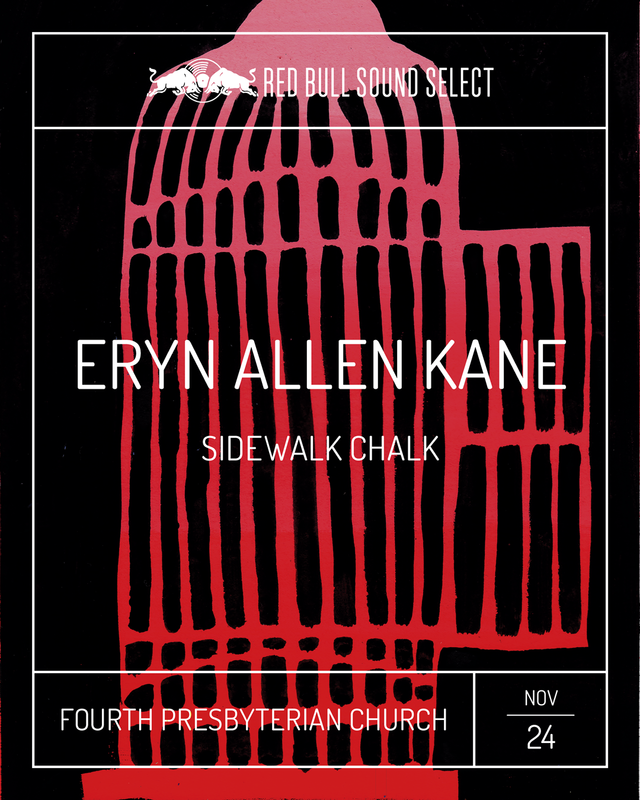 From Eryn Allen Kane performing at Fourth Presbyterian Church to Migos and Lil Yachty dazzling fans at Riviera Theatre, this is going to be a monumental month for Chi-Town residents. Other artists set to hit the stage include Kehlani, Syd, Kali Uchis, 6LACK, Mura Masa, NONAME, Jungle, and Khalid. Check out the shows we’re most excited for below, then be sure to Track the artists who are a part of the music festival on Bandsintown! As one of the most prominent rappers in the game, Young Thug has made a name for himself by refusing to be boxed in. Between his gender-bending style (the rapper said yes to the dress on the album artwork for JEFFREY) and his progressive lyrics, the "Wyclef Jean" performer is a can't-miss live. It only makes sense, then, that the Atlanta native will be kicking off the 30 Days in Chicago extravaganza. 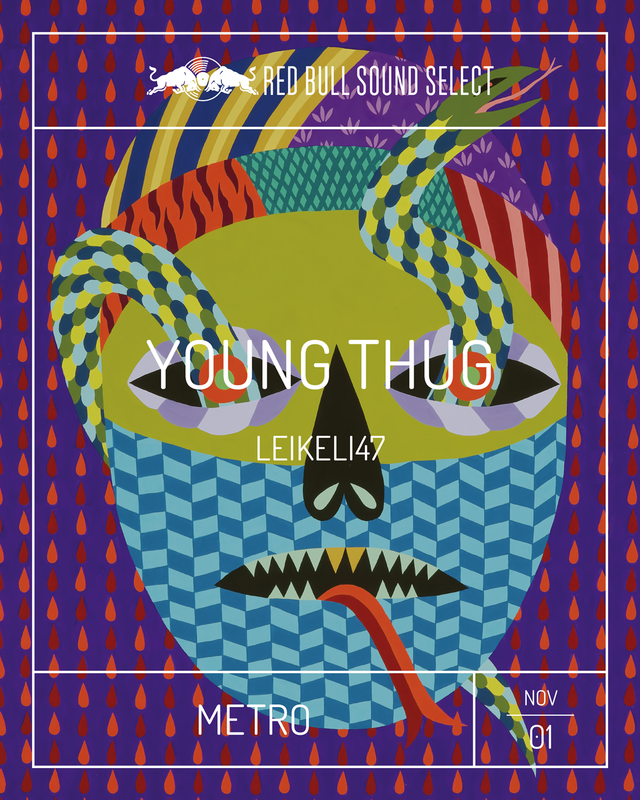 To see him perform tracks off his latest mixtape, Beautiful Thugger Girls, check him out on November 1 at Metro. 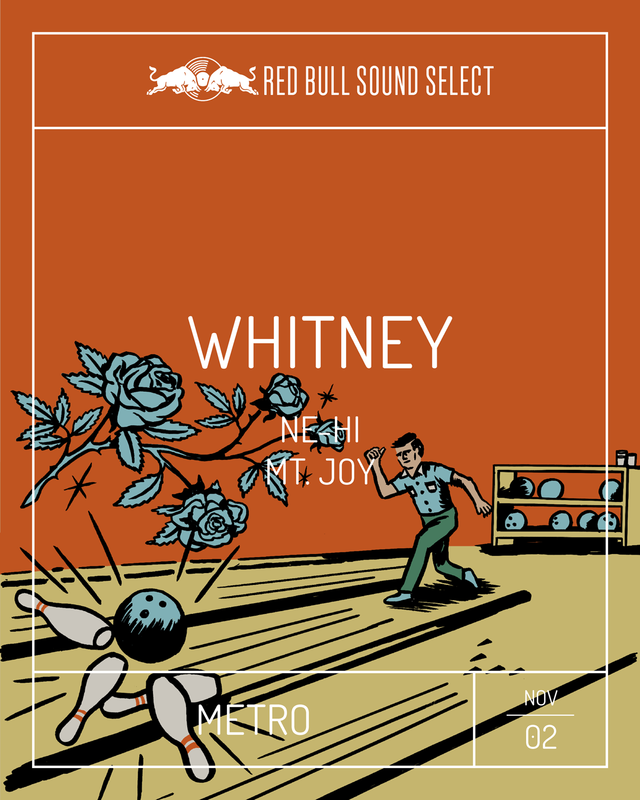 Whitney is everyone’s new favorite band. Anchored by former Smith Westerns’ members Max Kakacek and Julien Ehrlich, the duo is an indie rock dream team. In March, the Chicago natives covered Dolly Parton and Lion on their latest 12-inch single and expanded their world tour dates in May. 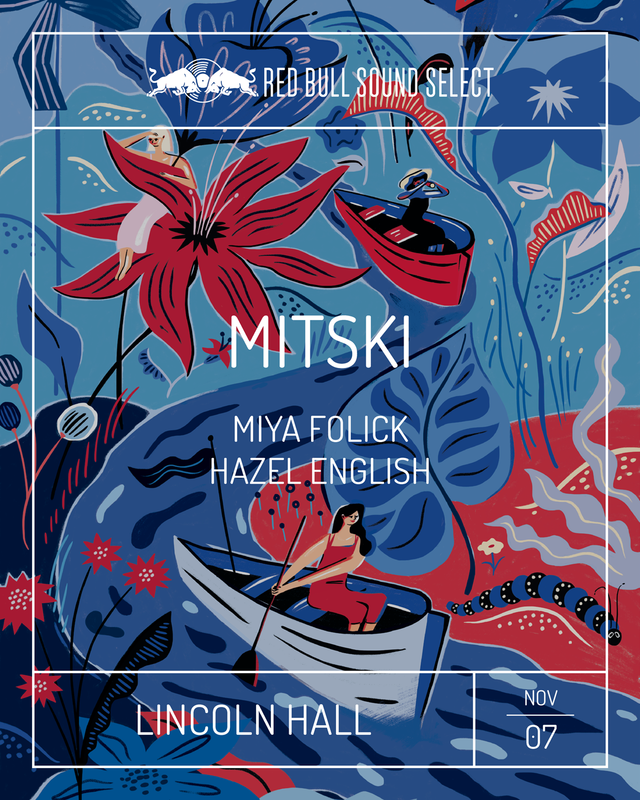 Catch Whitney play in their hometown (along with Mt. Joy and NE-HI) before they head to South and Central America! 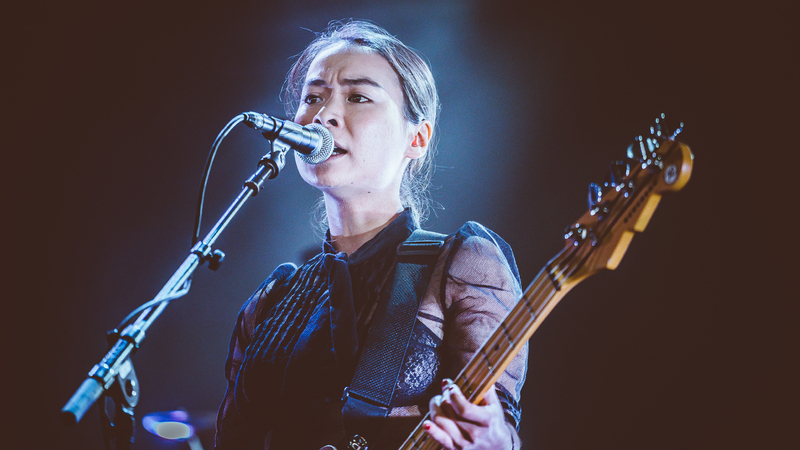 ICYMI: Mitski Miyawaki can shred. Starting her career while in college, the singer-songwriter has grown into one of the most pervasive forces in the indie rock sphere, topping several AOTY charts last year for her album, Puberty 2. The 24-year-old singer seems to either be always touring, recording new music, or tweeting the hottest takes. Next up on her agenda? 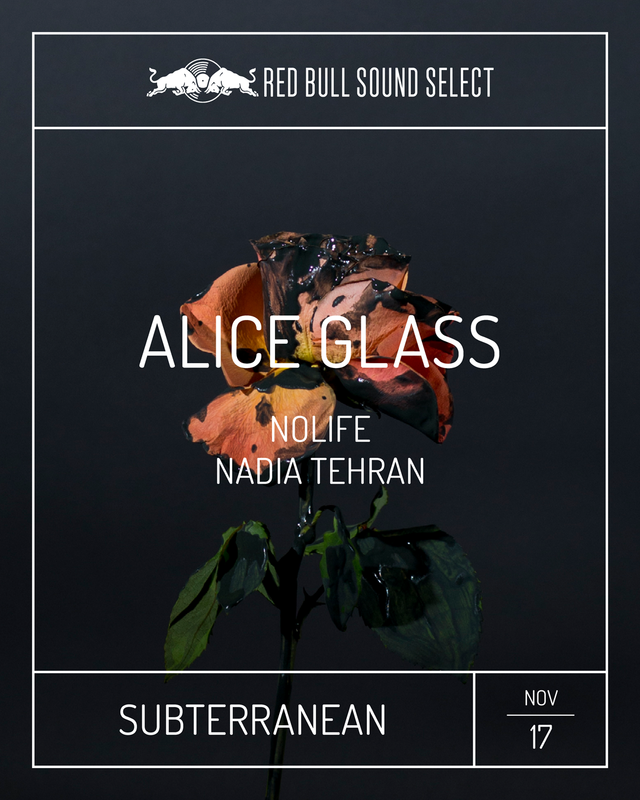 Joining Lorde on her upcoming North American tour. Whether you saw him performing with Chance The Rapper on The Late Show or crushing it onstage at a festival this summer, you've probably come across Daniel Caesar's name in recent months. The singer-songwriter makes music that cuts deep, bringing listeners on an emotional rollercoaster through lyrics that touch on young love and heart-wrenching breakups. 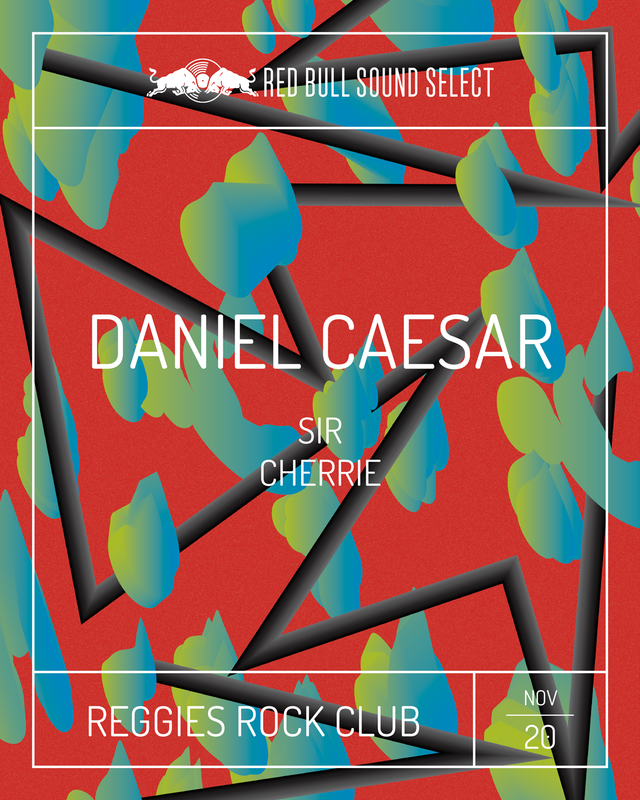 To experience the feels IRL, check out his show on November 20 at Reggie's Rock Club, which will also see sets from SiR and Cherrie.